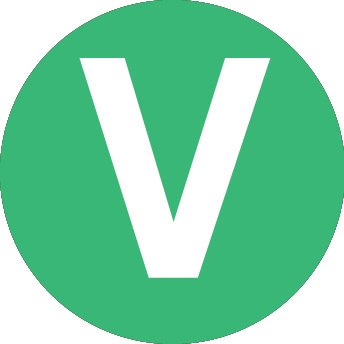 Leucine, isoleucine, and valine comprise the branched-chain amino acids (BCAAs). Amino acids are the building blocks of muscle protein and are of critical importance to achieving training goals and recovery after training. BCAAs make up about one-third of all amino acids in muscle but are not produced within the body themselves, so must be obtained from the diet. However, during intense exercise, the body can break down BCAAs in order to provide energy to working muscles if the supply of carbohydrate is insufficient. In short, BCAAs are of vital importance in the athlete’s diet. Leucine is essential when it comes to driving muscle growth. In fact, compared to all other amino acids, leucine by far outperforms these in its ability to stimulate muscle protein synthesis, a marker of muscle growth. Therefore, ISO BCAA® features a blend of 4:1:1 of leucine: isoleucine: valine. Consuming ISO BCAA® before, during and after workouts can provide the essential amino acids to support addaptations made from training. In fact, several studies have demonstrated the anabolic and anti-catabolic effects of amino acids taken before and after exercise, and may also improve recovery from intense exercise. Ingredients: L-leucine, L-isoleucine, L-valine, pyridoxine HCL. Other Ingredients: Microcrystalline cellulose, hydroxypropylmethylcellulose, magnesium stearate, silica. Optimum intake will vary depending on training intensity and volume. 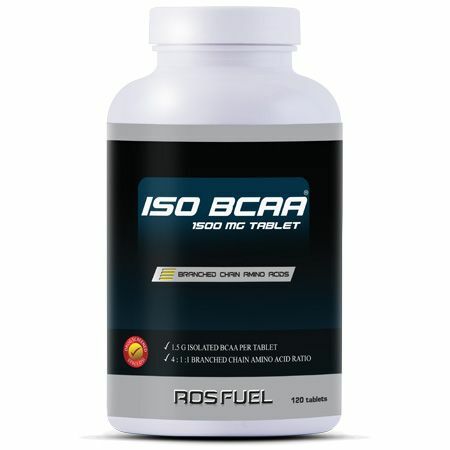 Recommended intake is 2 - 4 ISO BCAA® 1500 mg tablets 3 times daily. During intense training intake may be increased to 12 ISO BCAA® tablets per day, take 4 tablets immediately before, 4 tablets during and 4 tablets after your training session.